The perfect condiment for any curry is here! A special blend of prepared lemons and limes, blended with pitted dates, and topped off with a hint of chilli. 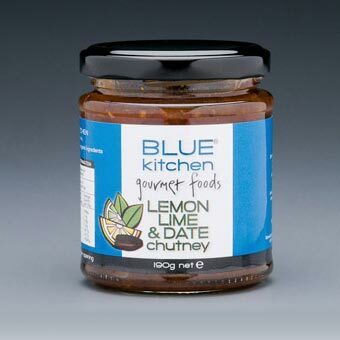 BLUE KITCHEN has made a special blend of prepared organic lemons and limes, matched them with the sweetness of pitted dates and sultanas, and added a hint of chilli. 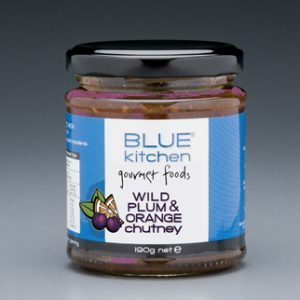 This is the perfect condiment for any curry – and equally delicious on cold meat sandwiches, in salads or with roast vegetables. Enhances a cheese sandwich like nobody’s business! Please Note: If you order $45 or more Blue Kitchen products in any one transaction, shipping is complimentary.